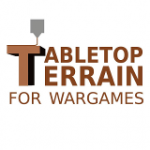 This topic contains 5 replies, has 4 voices, and was last updated by tabletopterrain 1 month ago. Allow me to introduce myself. 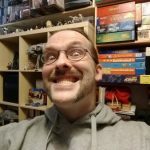 I’m a wargamer from NZ that plays a bunch of systems – preferably sci-fi skirmish. 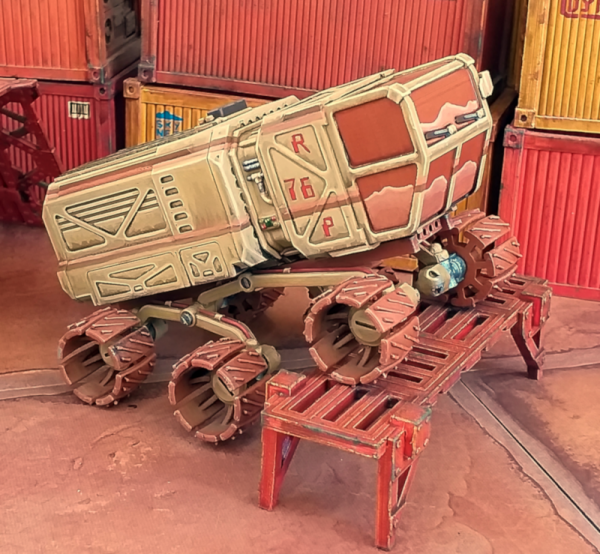 Late last year I started creating a variety of printable 28mm scale sci-fi civilian vehicles because I couldn’t find exactly what I wanted in the market. They’re all up on DriveThruRPG for a modest price. They’re all designed with Autodesk Fusion 360. They’re all printed on a fairly stock Ender 3 with Wanhao PLA. They all currently have interchangeable parts so they work together for variety and they look like this. Any other 3D designers on here? First thought: Trucks? Only one truck. And a rover. And a crane. Third thought: to small. Seriously, trucks are way bigger compared to a single person. At least 50% more than they are now. 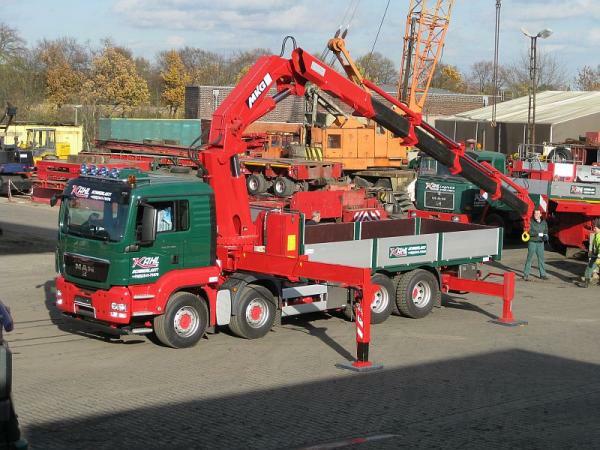 Plus the hydraulic stands on the crane need to extend much more to the side to support the crane. This way it looks like a toy. So I’d either raise/retract the stands or make them stand out. Like in this picture. But I really like the design of the rover. 🙂 Hope this helps. 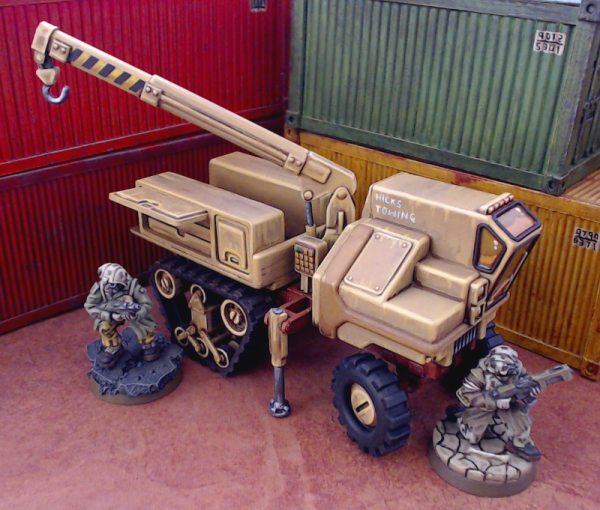 Perhaps I should have been more specific and said ‘light trucks’ – since that’s what these are based on. These are designed as Line of Sight blocking terrain pieces, rather than 100% accurate scale models. 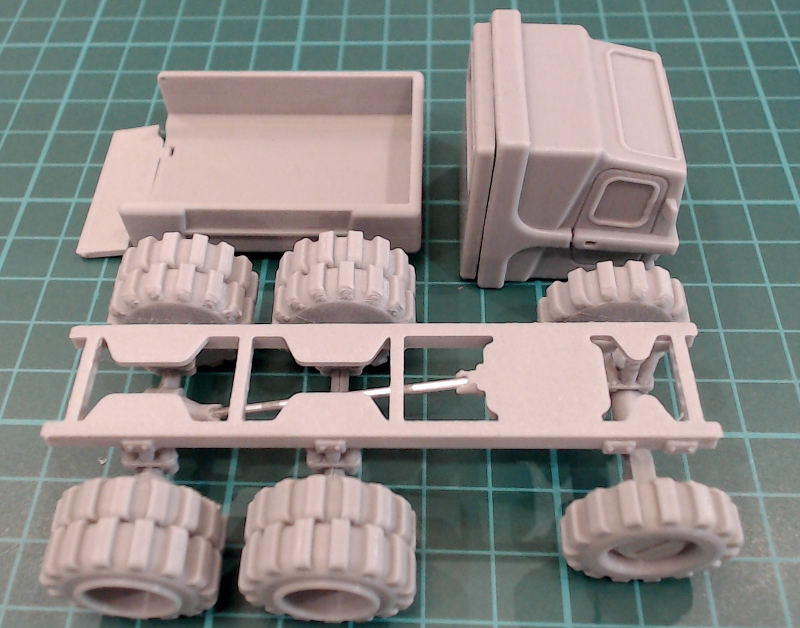 An accurately scaled truck would take up a fair amount of table space, particularly once you have several on the table. The other beauty of 3D printing is it is only a couple of mouse clicks to change design scales before printing. 15% is a good number to try if you want to upscale. 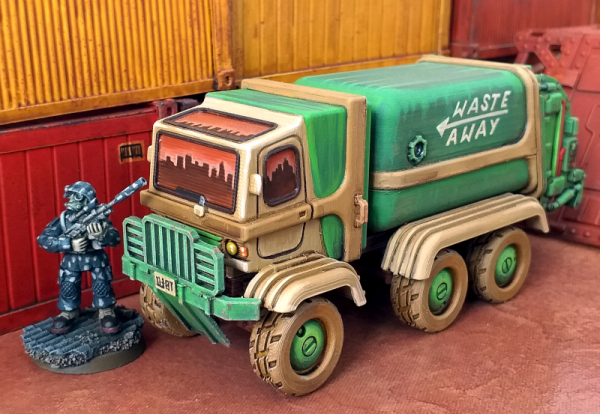 The finish on those trucks is amazing for 3d printed! How much post-print work do you have to do, to get that kind of finish? Are you printing 0.1mm layer height (the banding is almost unnoticable). I’m just getting started with 3d printing and after getting nowhere with ABS have switched to PLA and can at least get something useable off the machine! I’m still looking for a reasonable way to finish the terrain pieces though – sanding is ok on large, flat areas but for tiny little details, I’m still getting lots of layer lines on the finished models (even after priming with filler-primer and sanding back). Thanks! These models are all printed on a fairly stock Creality Ender 3 with a stock 0.4mm nozzle. The only real mods to my printer are X/Y belt tensioners and some ‘stepper smoother’ boards (although I’m not sure they’re worth the bother). What 3D printer are you running? I print in a gray Wanhao PLA because I find that takes the best photos, and is easiest to paint for me. 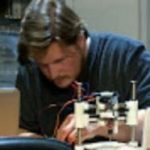 PLA is certainly easier to print with than ABS, judging from other people’s experiences – I’ve only ever used PLA because it simply works. For war gaming models PLA is fine too because you’re likely to prime and paint it. A lot of FDM lines might be due to extrusion issues. 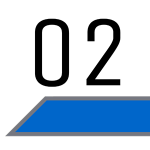 It’s easy to set up your printer to over-extrude slightly for example, which gives you heavy lines. Might be worth try tuning your extruder steps, or simply dialing back the ‘Flow Rate’ slightly on your printer or in your slicer. I find a difference of a few % can be surprising – like a 98 or 96% flow rate. This reply was modified 1 month ago by tabletopterrain.